We hunt in a number of different concession areas across South Africa. Accommodation ranges from very comfortable to luxurious. We offer a home away from home, where you will experience the best of what Africa has to offer. We guarantee you a warm bed, hot shower and scrumptious meals daily. Bottled water is available at all camps. We make an effort to expose you to the surrounding areas including meeting and interacting with the local people. This quality safari experience, and the steady return of satisfied clients, is testimony to our success. We offer over 30 000 hectares of hunting concessions within the Northern Cape with many species. In the Northern Cape the terrain is undulating with grassland and Camelthorn savanna broken by kopjes and small hills. The varying topography allows for a wide variety of species in their natural habitat. 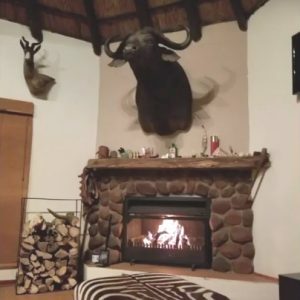 Within the Northern Cape some of the hunting concession is on a ranch which is an active farming operation and allows for the opportunity to hunt free range animals with limited high fence. Situated an hour’s drive from the Kimberley airport in the Northern Cape, this camp is an oasis in the dry African savannah. 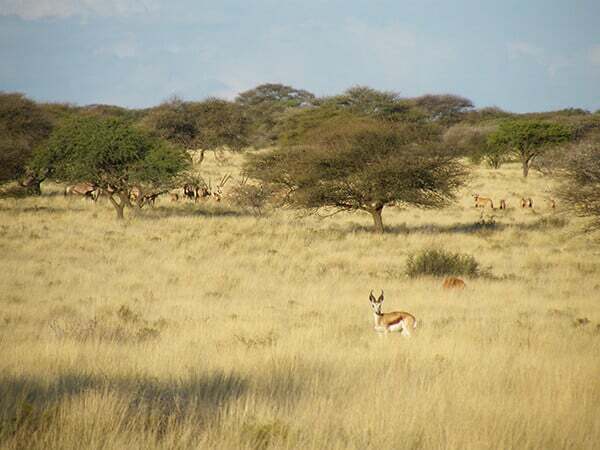 The thorn trees and grassy plains supporting large herds of plains game, offers a truly African experience. The Northern Cape has hot summers and mild winters. The best hunting periods are from March through to September. Winters have cold nights with the days warming unless cold fronts are traversing the country in which case it remains cold during the day. The Eastern Cape offers some great hunting opportunities. Over 30 000ha of hunting concessions are available within the Eastern Cape. 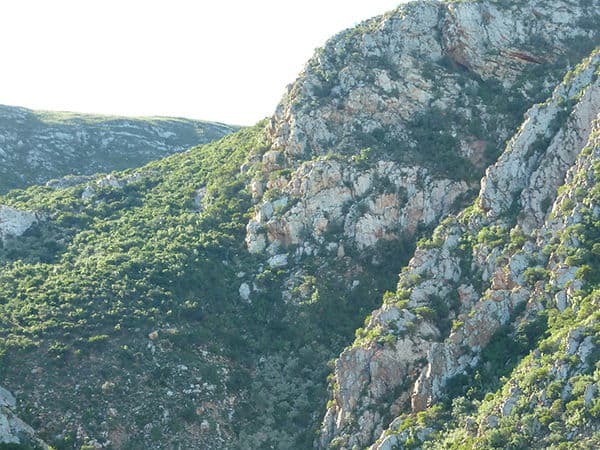 The Eastern Cape is a sharp contrast with dense thicket offering challenging hunting. Species here are mainly the browsing species such as blue duiker, nyala, bushbuck, klipspringer as well as kudu. Camps are situated within a 2 hour drive from the Port Elizabeth Airport. The Eastern Cape has milder weather with a greater possibility of rain. 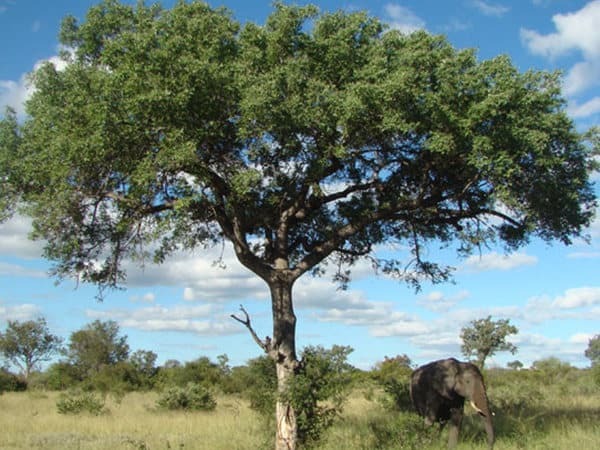 The Mpumalanga bushveld is characterized by wooded savanna in varying degrees of density and is home to the Big Five. The camp is about a 5 hour drive north of the OR Tambo Airport in Johannesburg. There is a flight from Johannesburg to Hoedspruit. 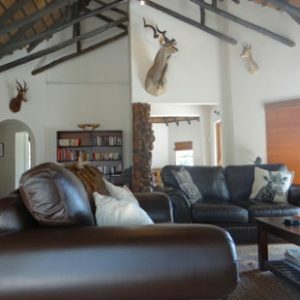 This hunting area borders the famous Kruger National Park and provides an exciting wilderness hunting experience. This is a summer-rainfall area thus you can expect rain from September until May. Summer temperatures can climb above 40 degrees Celsius (104 Fahrenheit). The climate is much milder in the dry winter months of June, July and August. Then the days are warm and the nights a little cool.